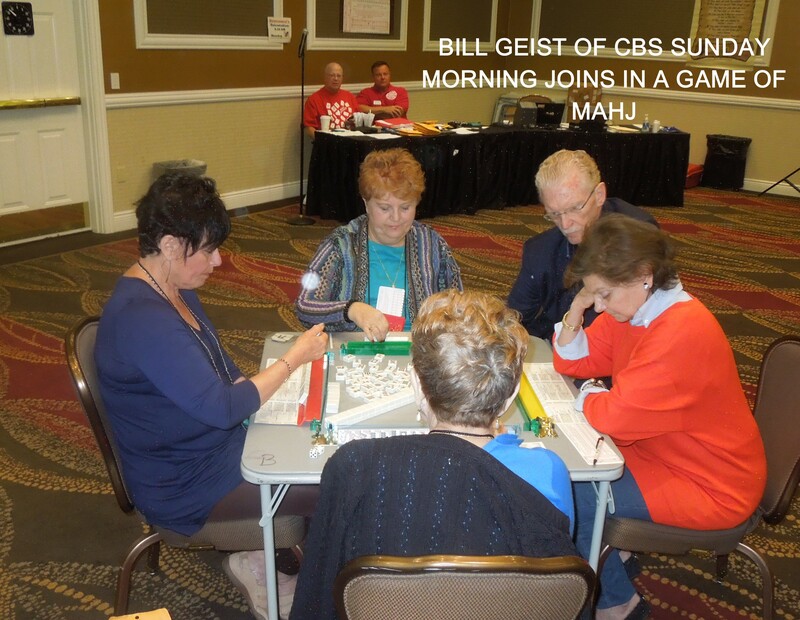 I just received an email from Gladys Grad, the Grand Master of American-Style Mah Jongg, sending me some better pictures of the CBS Sunday Morning Show shoot and also letting me know that she is on her way to China to go on the Marco Polo Grand Mah Jongg Tour! Lucky Gladys – I am so jealous!! Hopefully she will send us lots of pictures and I will be able to chronicle her tour on future posts. 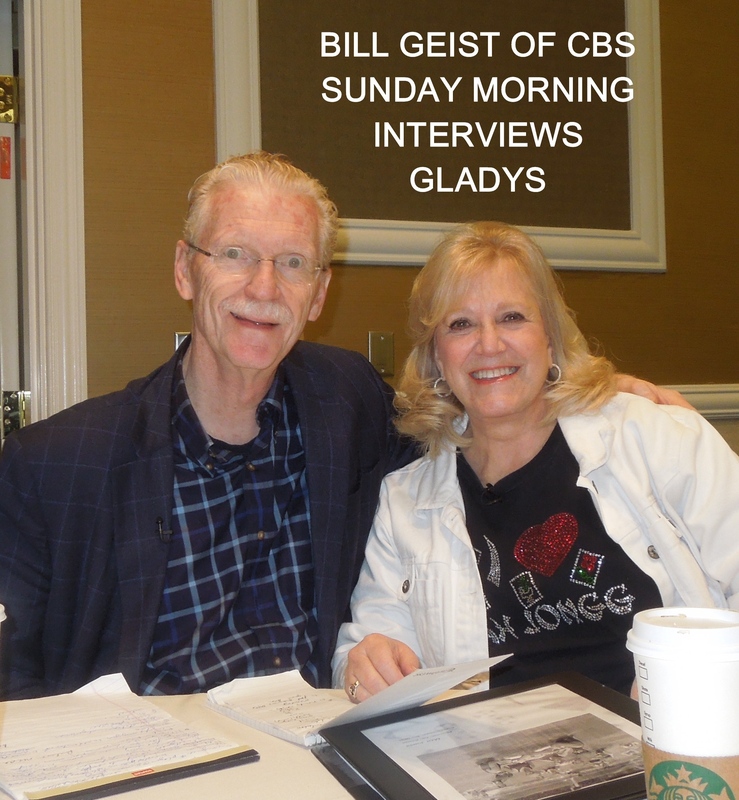 In the meantime, here are the pictures she sent to me which is a great reminder to watch Bill Geist on the CBS Morning Show on Sunday, April 6th. Check your local TV guide for times. 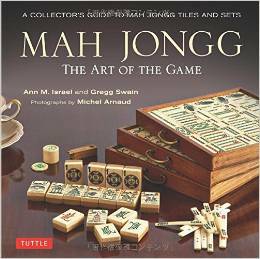 Well, I don’t know if these pictures are any better or any different than the ones I posted previously but it is still fun to review them again and think about this show that hopefully will tout the growing popularity of our beloved Mah Jongg! 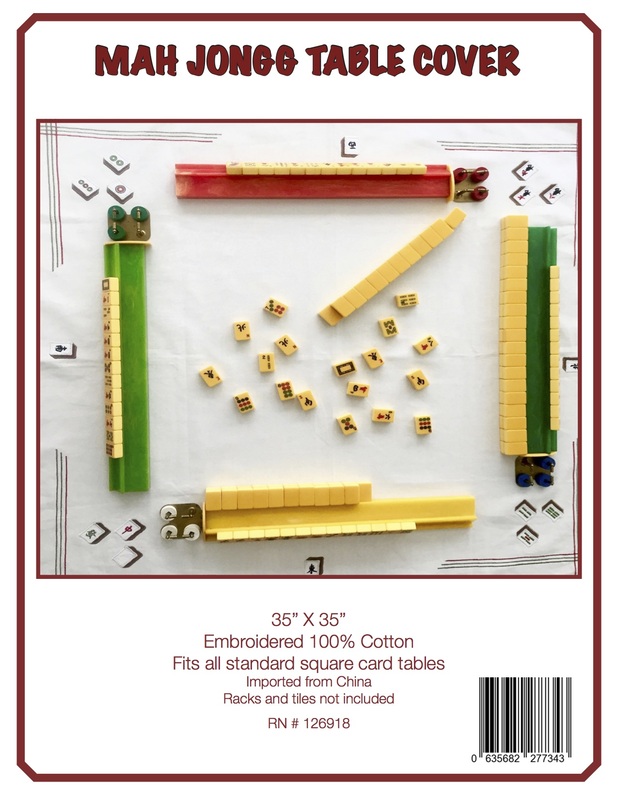 This entry was posted in Mah Jongg and Me on March 26, 2014 by Mah Jongg and Me.